We are pleased to let you know that Domingo Megia has kindly agreed to sponsor our next tasting which will be on Thursday, 12th April 2018. Domingo and Franco will be presenting wines from the Corcovo bodega in Valdepenas. You will have the opportunity of tasting two whites, one rosado and three reds. The first five are all from the las harvest and have been bottled between January and March of this year. The final red, the Crianza, is from 2015 and only came out a week ago. If you enjoy the wines you taste, we would appreciate your support by making a purchase. 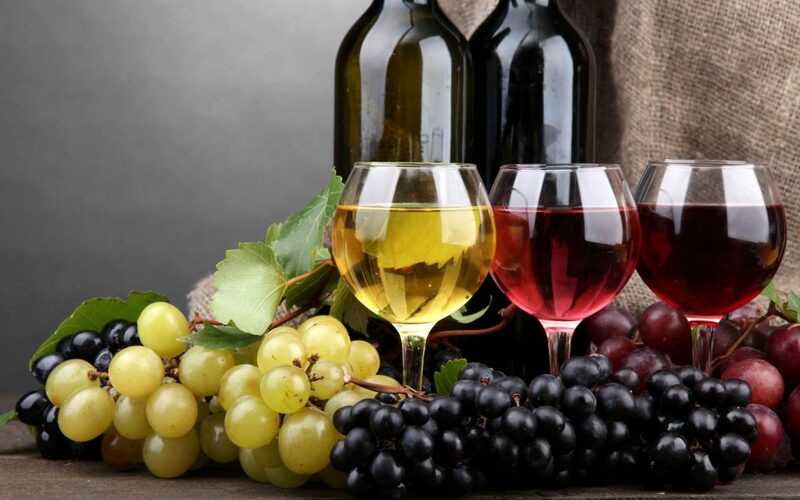 The wines will be available for you to take home on the night, but if you wish to place a special order, then Franco will arrange to meet you locally at a mutually convenient date and time. Please note that all wines must be paid for in CASH.